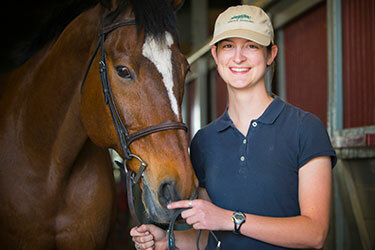 William Woods University continues to be at the forefront of equestrian education. 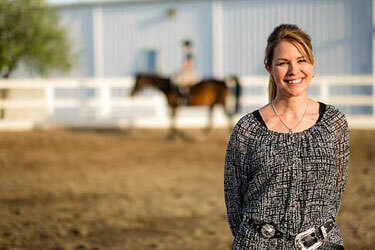 Whether you are pursuing a bachelor’s degree in equine general studies, equine administration, or perhaps, something completely different, take advantage of the opportunity William Woods University provides to learn from nationally renowned faculty members and from top industry professionals in various clinics and seminars. 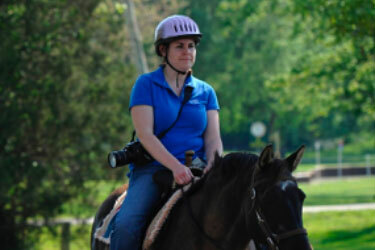 The minor in equestrian science includes coursework that covers the horse industry, horse health management and various issues, training and skills electives. 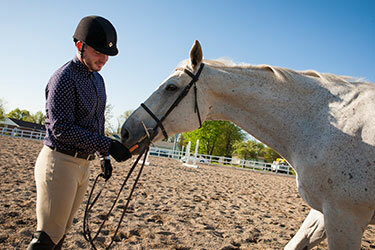 Choose from riding courses in one or more of four seats — Hunter Jumper, Saddle Seat, Dressage and Western. Current trends in training and the equine industry are added to a curriculum rich in traditional riding and teaching techniques.